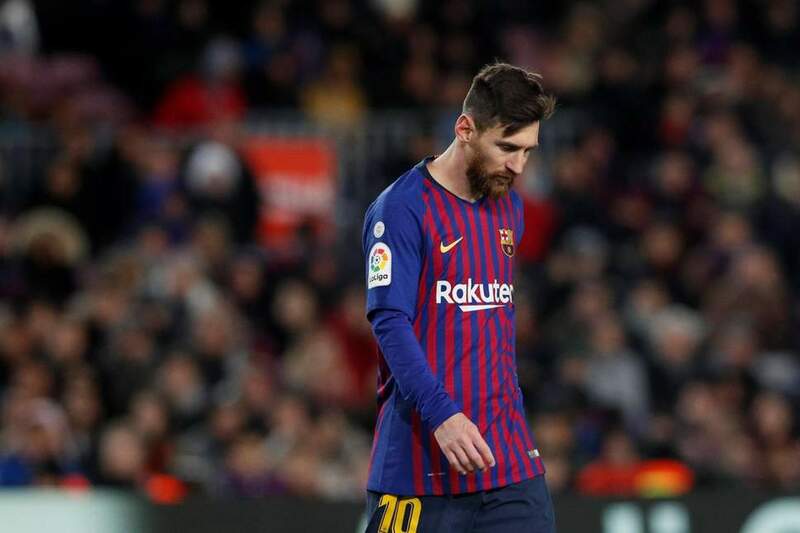 According to Barcelona head coach Ernesto Valverde, his captain Lionel Messi “has been in pain since Christmas”, but he is hopeful that the forward can return to LaLiga action this weekend. 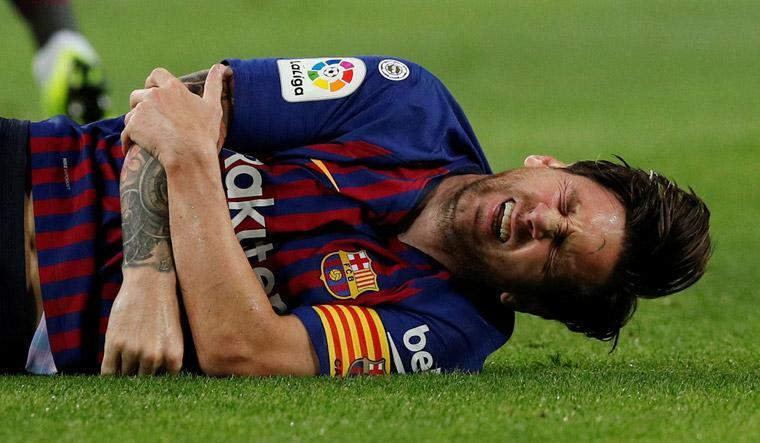 Lionel Messi has struggled to find his full fitness since the start of 2019. He has lately suffered a groin injury in his return match for Argentina. It was his first match in Argentina colours after getting knocked out from the 2018 World Cup by France in the Round of 16. But his return did not go as he has hoped for. He played the full 90 minutes of Argentina’s 3-1 defeat to Venezuela. But he was forced to miss the 1-0 win over Morroco on Tuesday due to his groin injury. 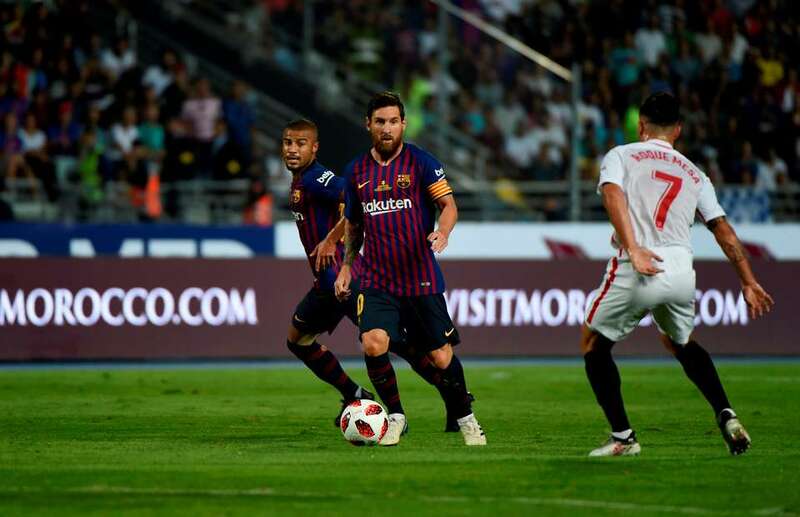 He has now returned to the Camp Nou to start his recovery and is expected to feature in the starting XI in the weekend LaLiga fixture against Espanyol. Although Messi has been suffering from injury since Christmas, but it hasn’t affected his goalscoring form. He has scored 39 goals in 36 appearances for Barcelona in all competitions. Due to his scintillating display in front of goal, Barcelona are on course for a treble. They have already bagged the LaLiga title almost. They are also in the Copa del Rey final and in the quarter-finals of the Champions League. 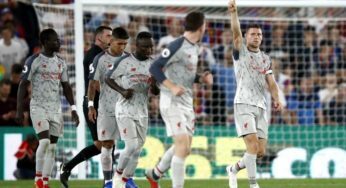 Valverde has tried to play down the hype surrounding Barcelona’s treble-winning chances, saying “nothing has been won yet”. He further added: “The environment escapes me, we have not won anything yet. Every time they tell me about the treble and the double. What we’re not going to deny is that people get excited about the team. 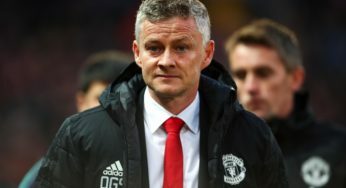 We are in three competitions and I imagine that people will celebrate the options we have, but we have not won anything”.